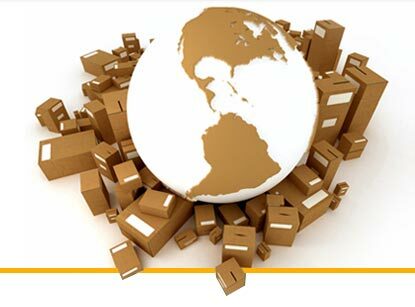 Republic Packaging is a Complete Packaging solutions provider. We are a multi-national corporation with sites in the United States, Canada and Mexico. We design, test, manufacture, customize and deliver cushion packaging solutions to meet the unique needs of our customers. We are also designers and manufacturers of foam packaging and have solutions for all your company's packing needs. From Foam Packaging to corrugated boxes and corrugated plastic packs cushion packaging to pallets, we can handle any or all aspects of packaging, warehousing, and shipping your products. Call for Republic Packaging solutions today! Packaging solutions for your business, designed to meet your specific needs. Republic is providing higher cost savings and enhanced operational control via the Impacte inventory system.